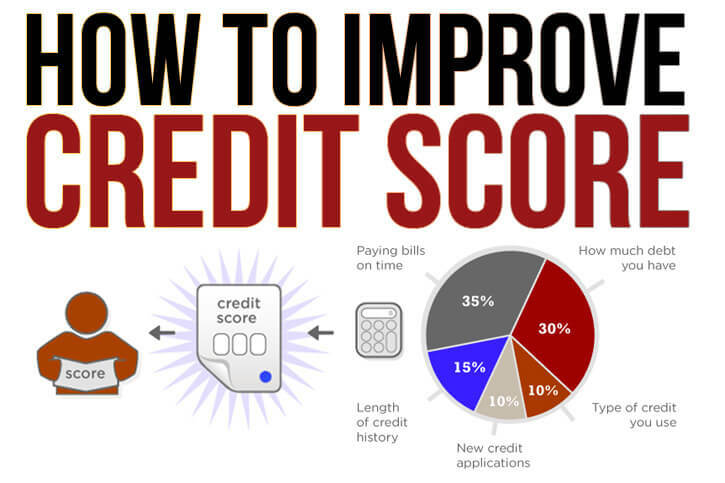 Starting July 1, 2017, credit scores for millions of Americans could increase due to new rules in credit scoring. The three major credit agencies, Experian, Equifax and TransUnion, are eliminating certain negative information from credit reports which include tax liens and civil judgements. According to FICO, 12 million Americans (~7% of the population) should see an increase in credit score ranging from 20 - 40 points. If you think these changes might impact you, we suggest pulling your credit report before July 1st to compare changes changes. You are entitled to one free credit report per year. You can request yours from AnnualCreditReport.com. The three credit agencies have decided to drop this information following a settlement with the lawmakers in more than 30 states. The Attorneys general suggests that liens and civil judgements are often unfairly attached to peoples credit history, hurting their ability to access credit for homes, cars and credit cards. 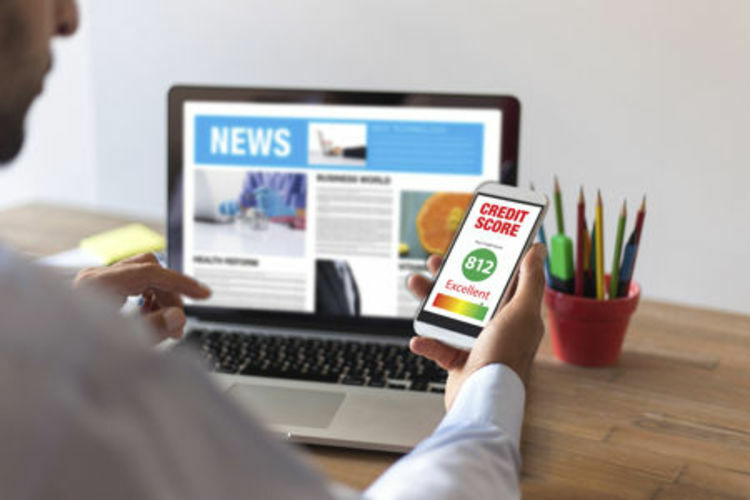 In a statement by the Consumer Data Industry, "Analyses conducted by the credit reporting agencies and credit score developers FICO and VantageScore show only modest credit scoring impacts". By eliminating the factors that are hurting comsumers, FICO stores will be a better representation of credit worthiness.